Nina Cribbs has been working with the Insights Consulting Team since August 2006. Nina has been working with individuals with disabilities since 1987. During college at Ball State University, Nina worked with children with disabilities at Hillcroft Services, Inc.
After graduating from Ball State University with a Bachelor’s of Social Work, Nina began her career working for a residential provider. 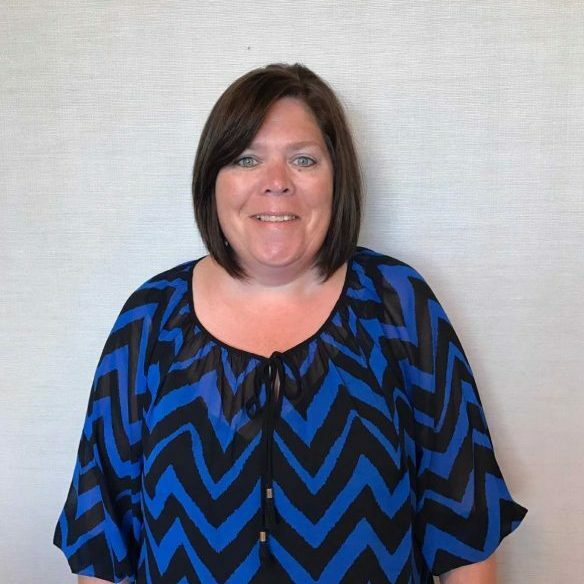 During her 11 years in residential services, worked several different positions including, Manager in Training, Group Home Manager, QMRP for supported living, State Director in Georgia and Indiana, and Quality Assurance. After leaving the residential sector, Nina worked as a Waiver Case Manager for four years. Nina came back to the residential sector when Insights Consulting was preparing to start residential services in 2006. Nina enjoys working “hands on” with the individuals we serve and loves training new staff to give them the tools they need to provide person-centered services.